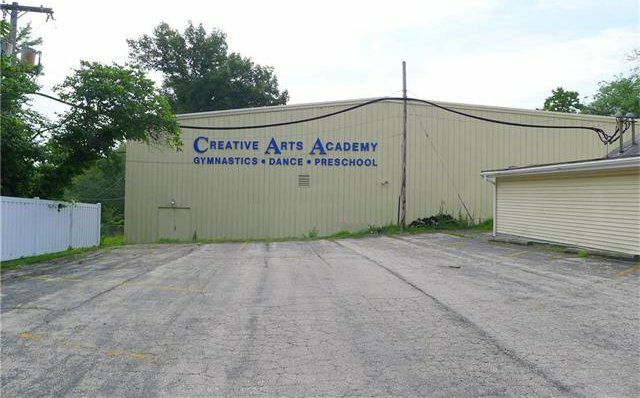 Creative Arts Academy is an amazing kids campus that has grown into a single location offering Dance, Gymnastics and Pre-School education. 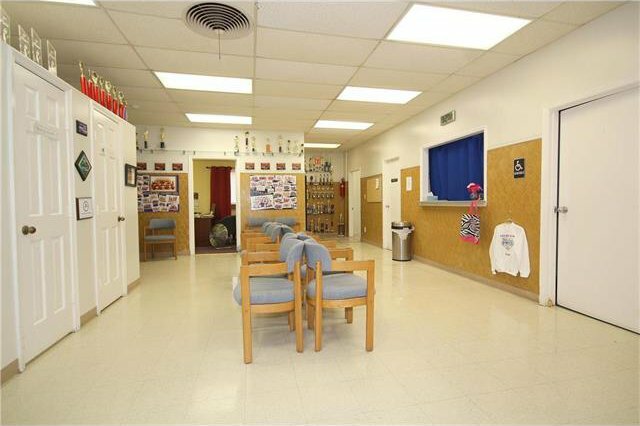 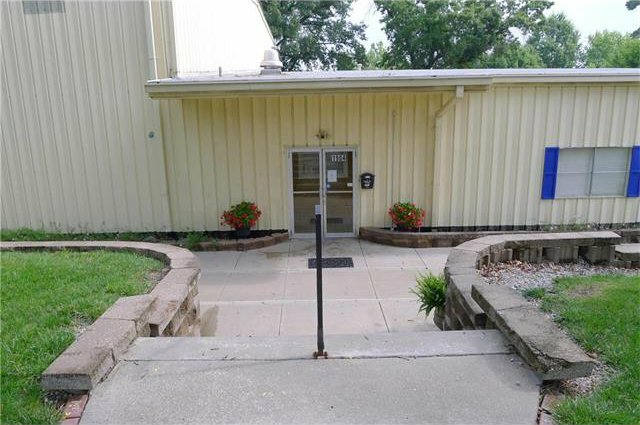 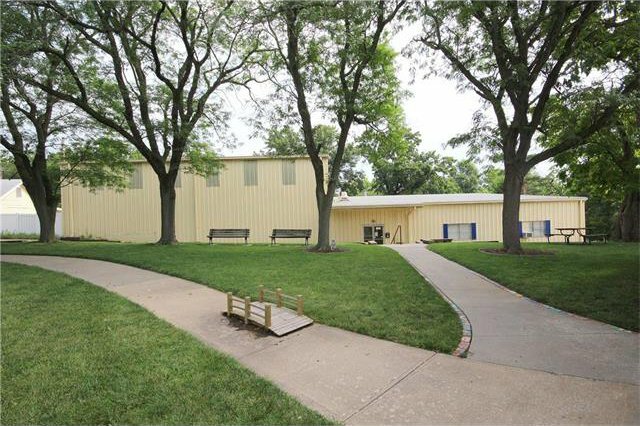 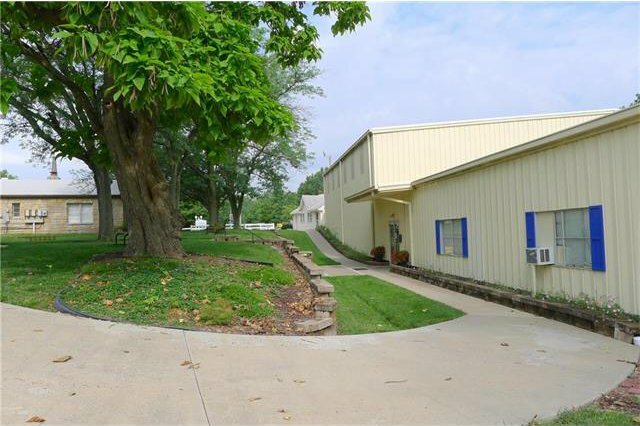 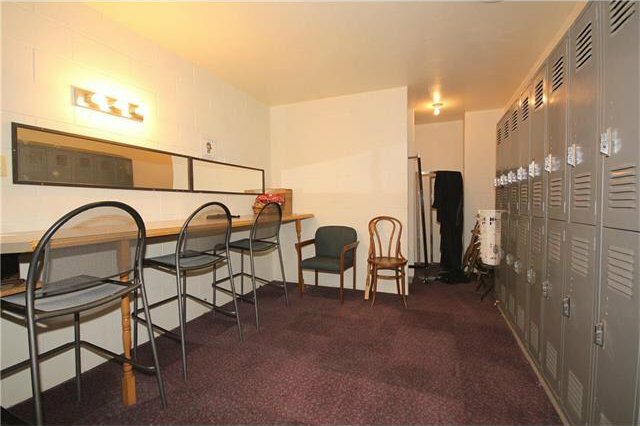 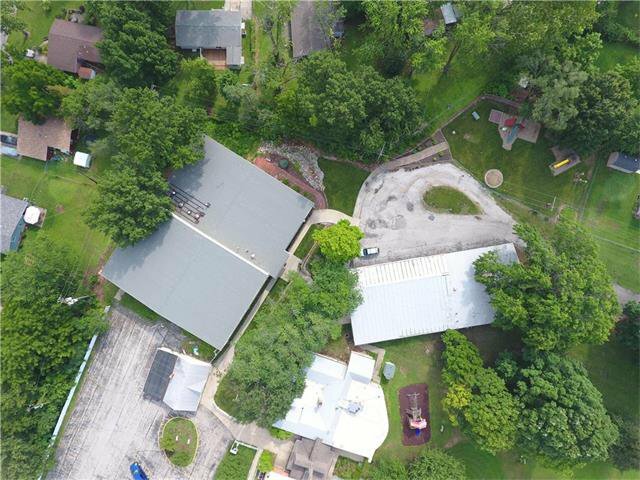 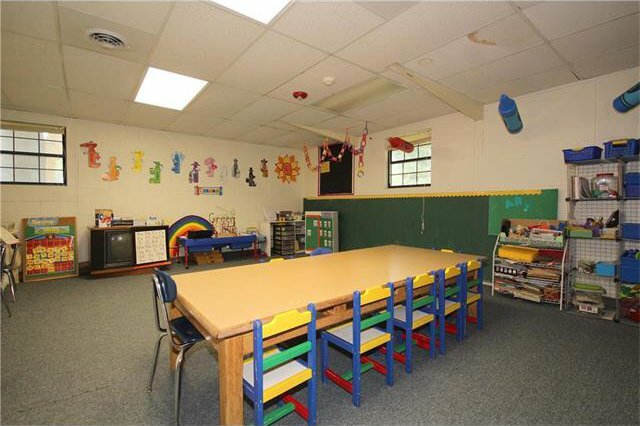 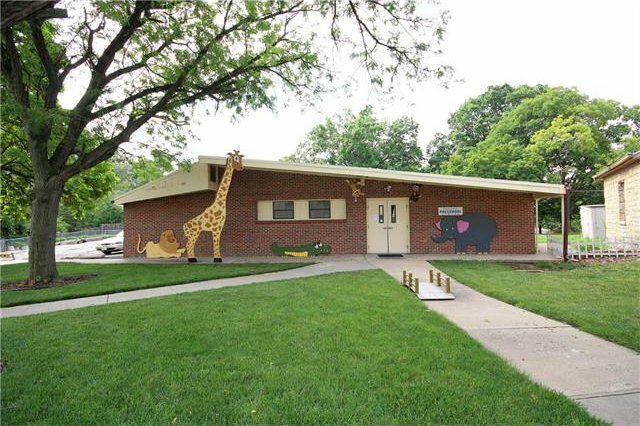 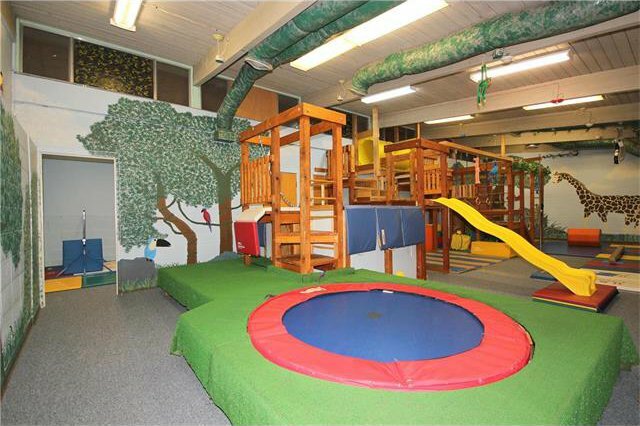 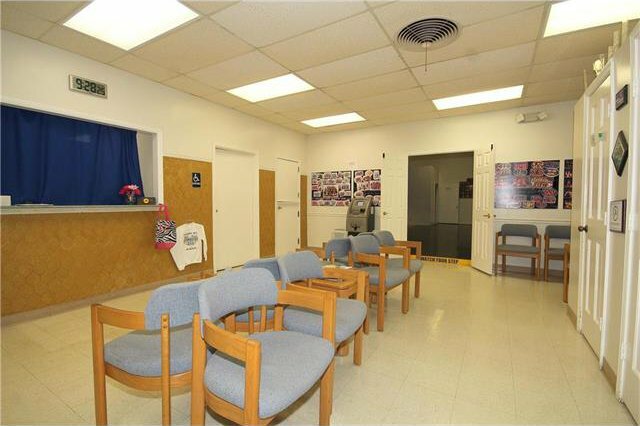 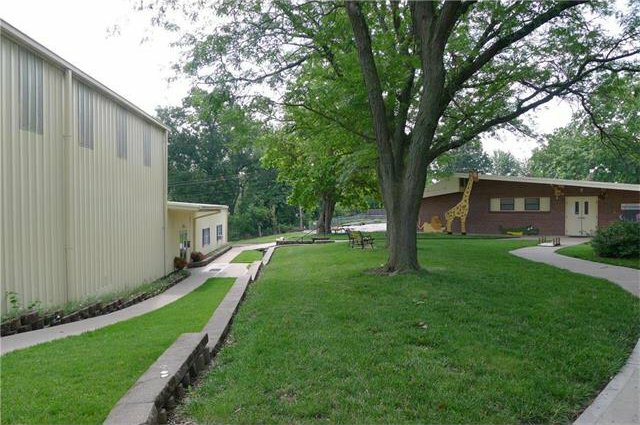 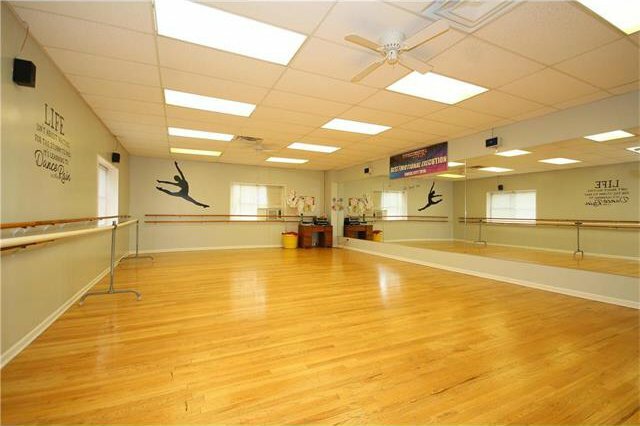 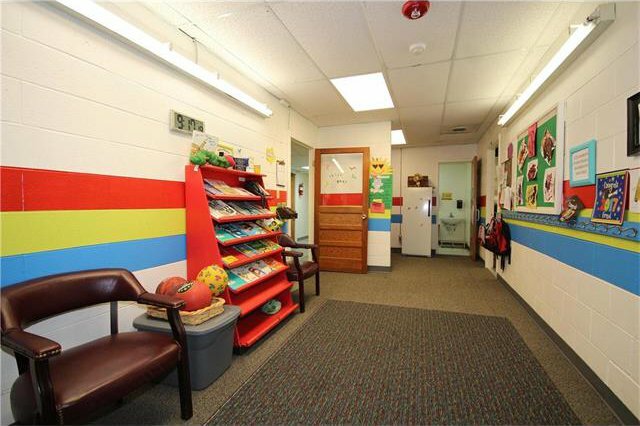 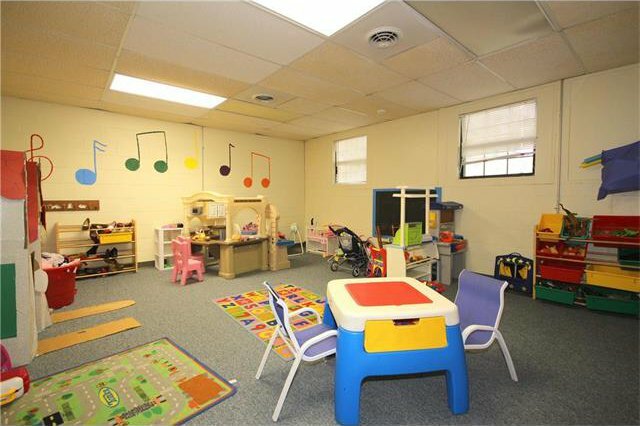 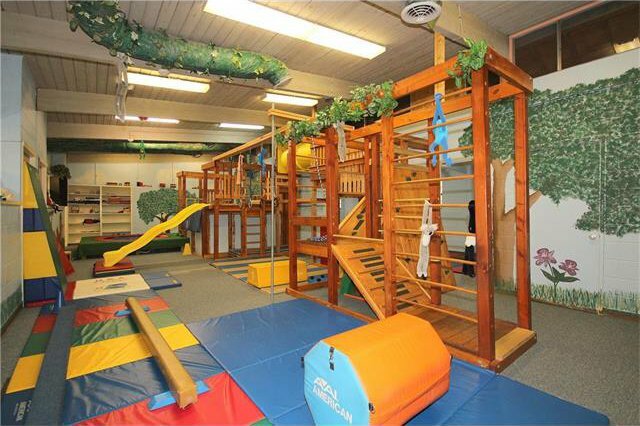 4,000 sqft Learning Center w/ 5 classroom pre-school pod, 4 additional classrooms & a mini gym. 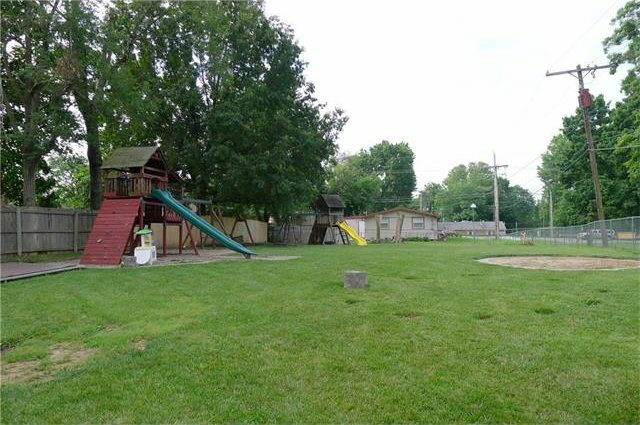 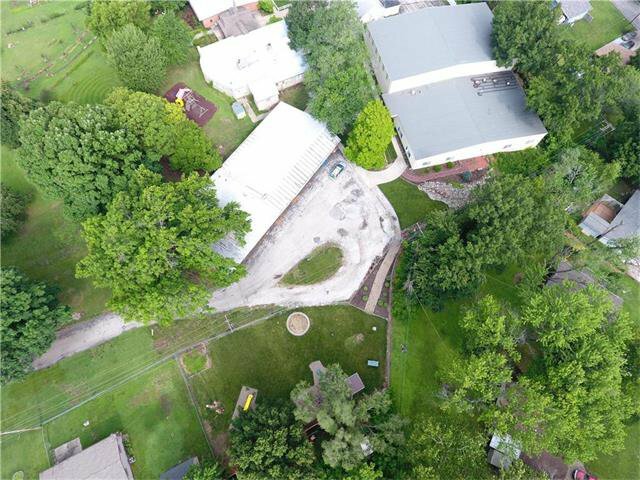 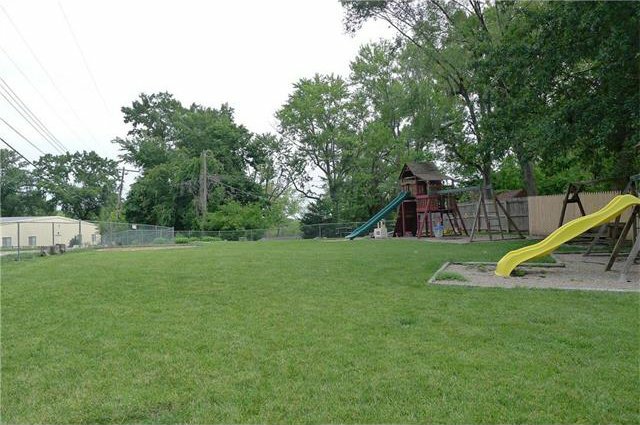 1/2 acre playground w/ playground equipment. 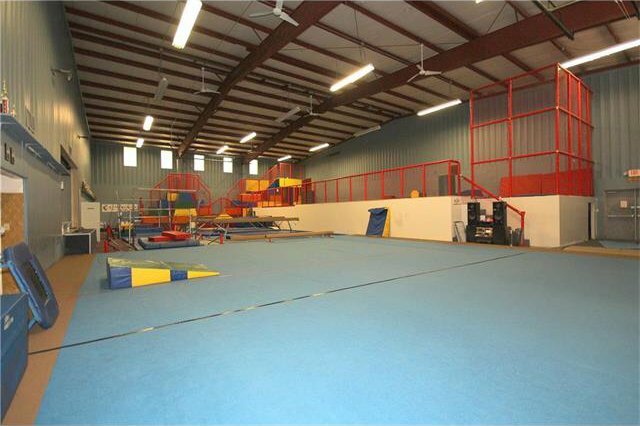 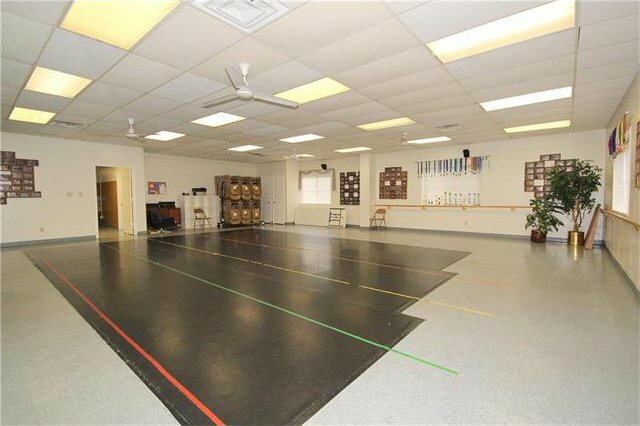 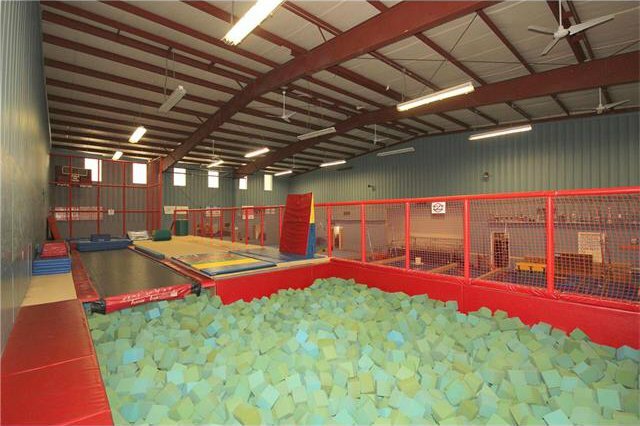 Largest building is 12,400 sqft w/ a 6,000 sqft gym with all types of gymnastic equipment plus dance rooms & performance stage. 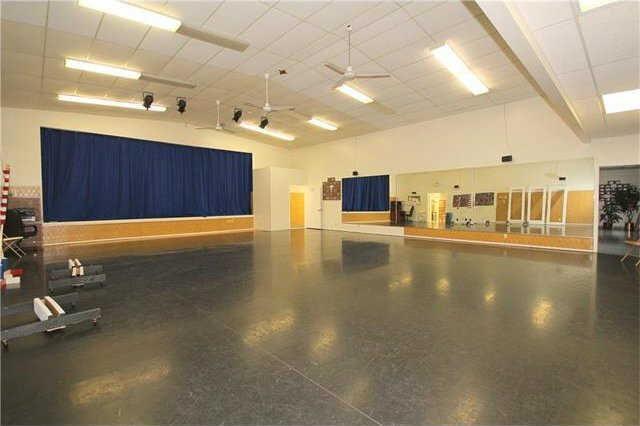 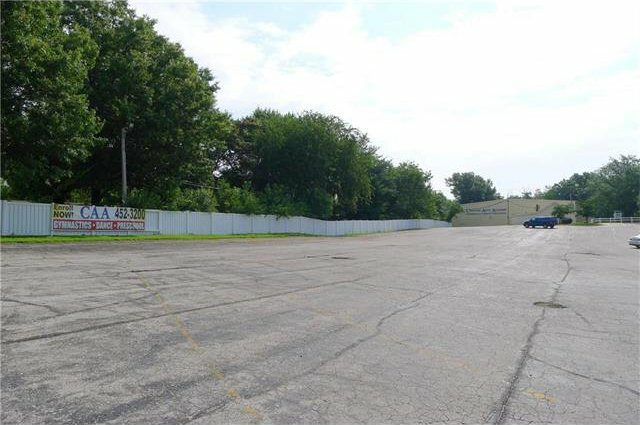 Another 1,250 sqft building can be office or meeting room. 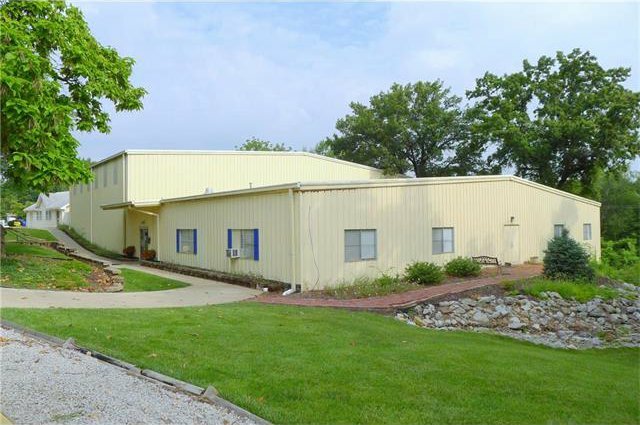 Building & business for one great price.